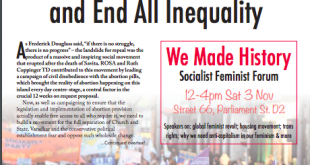 ROSA (for Reproductive rights, against Oppression, Sexism & Austerity) has been initiated by women in the Socialist Party, with the aim of promoting and organising events, actions and campaigning activity on the issues mentioned, open to anyone who supports its message to participate in. 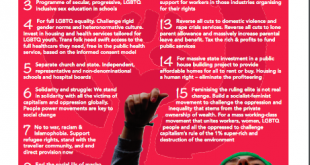 Rosa doesn't take donations from big business, we rely on ordinary people to fund our campaigns. 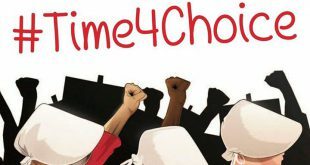 If you support our #Time4Choice campaign for a YES vote, please donate today. 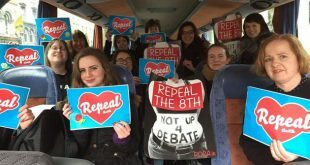 ROSA has launched a campaign that will argue for repeal by explaining that abortion rights are women's rights and are civil rights. 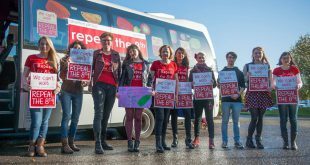 A strong vote for Repeal will represent a major victory in the ongoing fight for real gender and and economic equality in Ireland. If you agree with ROSA, join our campaign today. 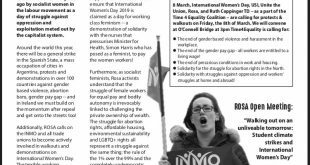 The 8th Amendment says a woman and a fertilised egg or foetus are equal. 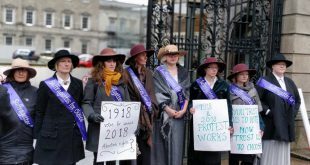 Abortion is an Irish reality, one in three women have a crisis pregnancy in their lifetime. Some of your young friends and family have had an abortion for important and legitimate reasons. These include feeling unable to bring up a child at this time; unable to provide for existing children or in a physically and emotionally abusive relationship. The majority of those who have had abortions already have children. If you agree they aren't criminals, then end this abuse, shame and stigma. 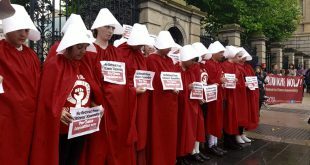 Anything lessthan 12 weeks would mean that 92% of women would still be having abortions outside of the law.